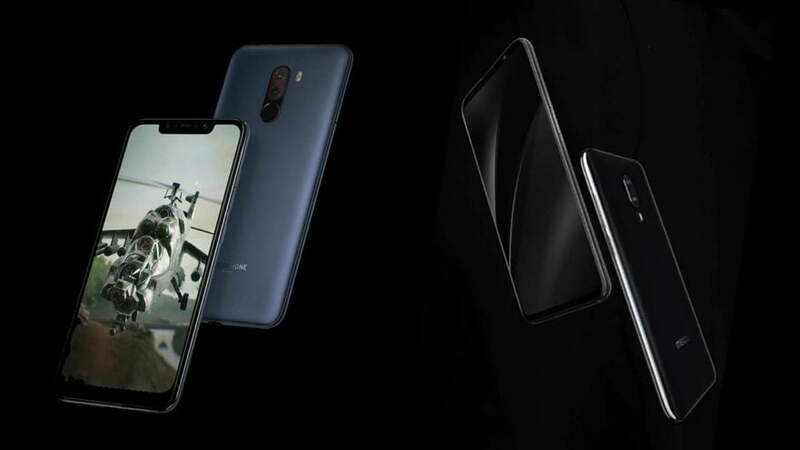 Xiaomi Pocophone F1 vs. Meizu 16X: Which one should you get? In the past several weeks, we’ve seen a number of smartphones that offer high-end specifications at prices that are generally below prevailing rates. Among these phones, the Xiaomi Pocophone F1 and Meizu 16X stand out more than others, because they feature higher specs while hitting comparatively lower price points. 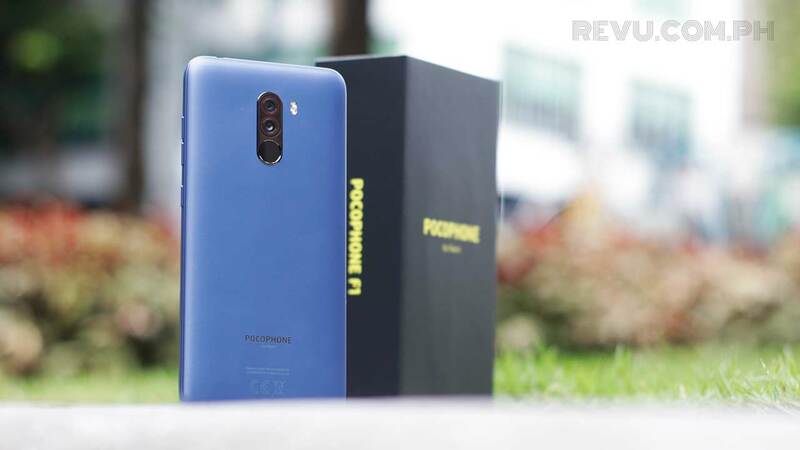 In the Philippines, Xiaomi’s Pocophone F1, or Poco F1 for the Indian market, starts at P17,990 (around $332) for 6GB RAM and 64GB of built-in storage. The Meizu 16X with the same memory configuration, meanwhile, will sell for ¥2,098 (P16,600 or $306) beginning today, September 26, in its native China. 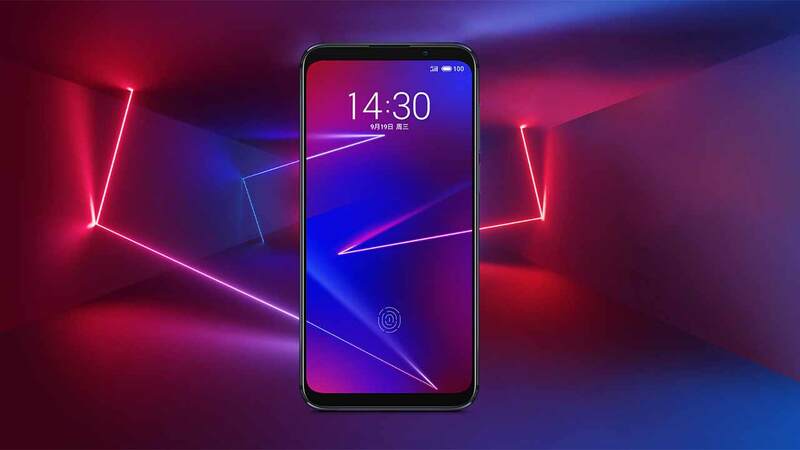 Both are aggressively priced, with the Pocophone F1, in particular, being the most affordable Qualcomm Snapdragon 845-based handset on the market so far. The Meizu 16X, on the other hand, is one of the cheapest phones we’ve seen so far with an in-screen fingerprint scanner, along with the Vivo V11. So if you have to choose which one to purchase, the answer might be more complicated than it seems. That is why in this article, we are going to break things down and discuss the key features and potential downsides of each device to help you decide which one to buy for your needs. Why choose the Xiaomi Pocophone F1? In one word: speed. Powered by the latest and greatest Qualcomm processor, the Pocophone F1 is, bar none, the fastest phone one can buy for under P20,000 ($369). On top of that, it allows storage expansion up to 256GB with a microSD card, which the Meizu 16X unfortunately doesn’t offer. The option to add more storage for apps and files will be crucial particularly for those who use their phones as their primary camera and multimedia player. This device comes with 6GB of RAM as well — still a bounty of memory even today — to pair with the Snapdragon 845 and a liquid-cooled heat pipe to keep it running at optimal levels while gaming. The Pocophone’s display is also slightly larger and taller than the one on the Meizu 16X, though the latter may offer a better viewing experience overall, owing to its OLED panel from Samsung. The screen fronting the F1 is good — bright, well-balanced, and contrast is quite strong for an LCD. Another area where the Pocophone F1 may take the lead is battery life. In our testing, its 4,000mAh power cell provides a full day’s worth of power on a single charge. Light to medium usage will leave you with some power left before bedtime. The Meizu 16X’s 3,100mAh battery may not last as long as you would like, though both phones support fast charging over a USB-C port. Why choose the Meizu 16X? Let’s start with the obvious: The Meizu 16X, with its metal housing and symmetrical front, looks more appealing than the Pocophone. It also doesn’t have a plastic cutout at the top of the screen — which many will find preferable to a notched design — nor does it have a physical fingerprint reader like the Xiaomi phone. Speaking of, the sensor built into the display of the Meizu 16X is said to be accurate and convenient to use. If it’s anything like the one the Vivo V11 has, it should be a good one. And while the Snapdragon 710 inside the Meizu 16X isn’t in the same league as the Snapdragon 845, it’s only a notch below and still comparatively faster and more gaming-capable than non-flagship chips like the Qualcomm Snapdragon 660, MediaTek Helio P60, and HiSilicon Kirin 710. Also, Meizu has equipped the main camera with better sensors — at least on paper — with optical image stabilization and laser auto-focus thrown in for superior performance, especially in low light. Both devices make room for a 20-megapixel camera on the front for selfies and video chat, so it’s likely a toss-up between the two systems. The Xiaomi Pocophone F1 and Meizu 16X are compelling choices for similar and different reasons. If you want a smoother experience all around, and gaming performance and battery life are among your top considerations, pick the Pocophone over the Meizu. For everything else, the 16X could be worth a long and hard look. Do note, however, that it may not be officially available in your market for a while, so you might want to hold out for Meizu’s international plans.